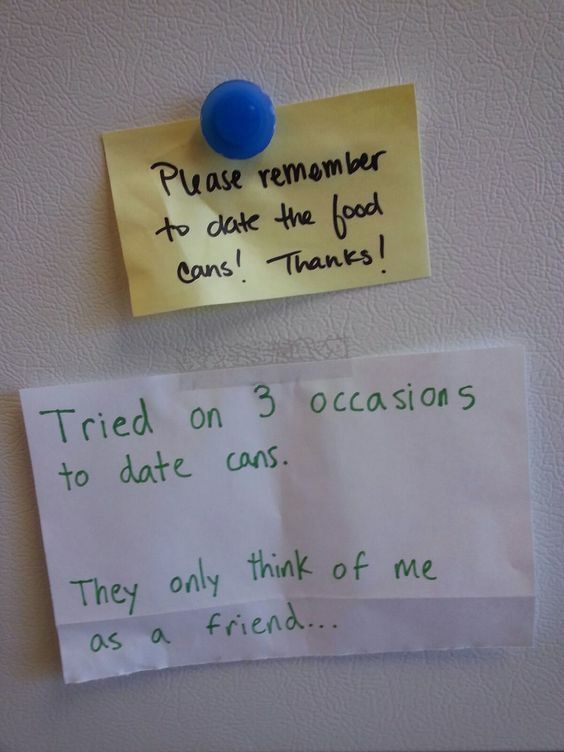 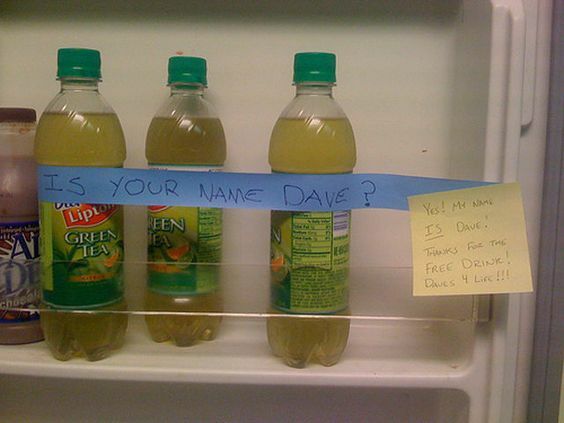 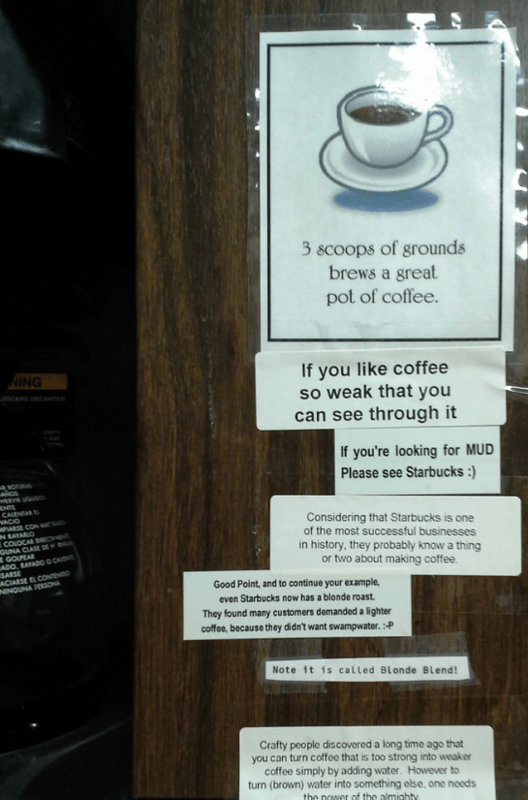 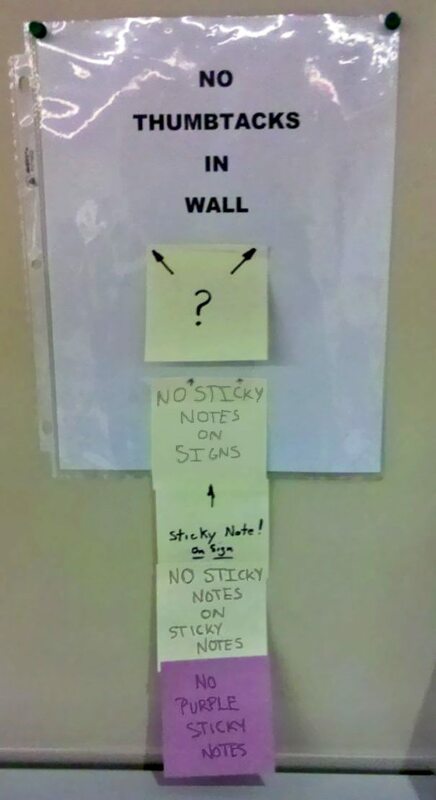 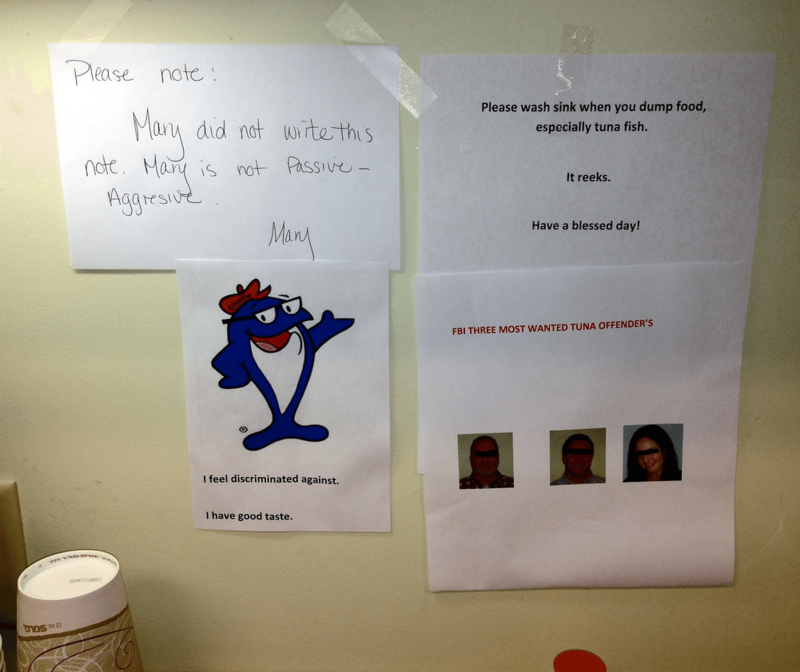 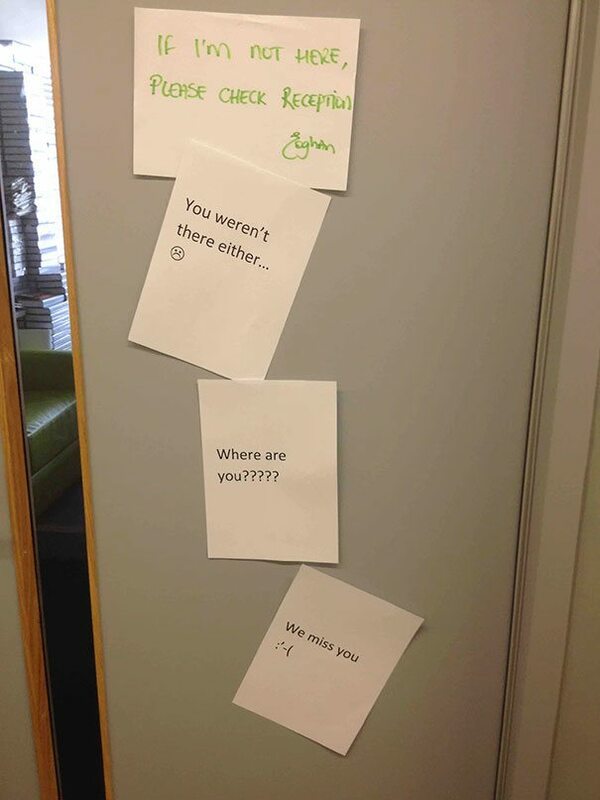 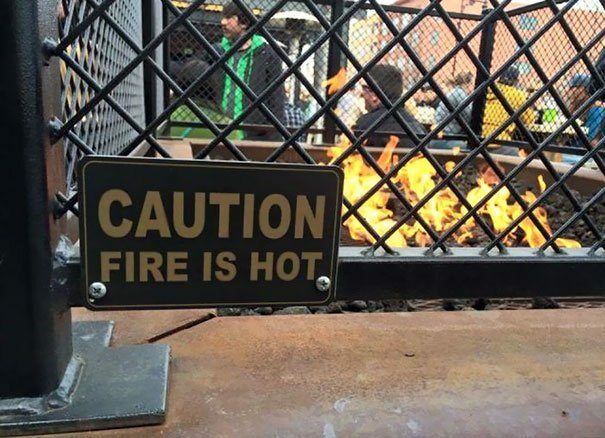 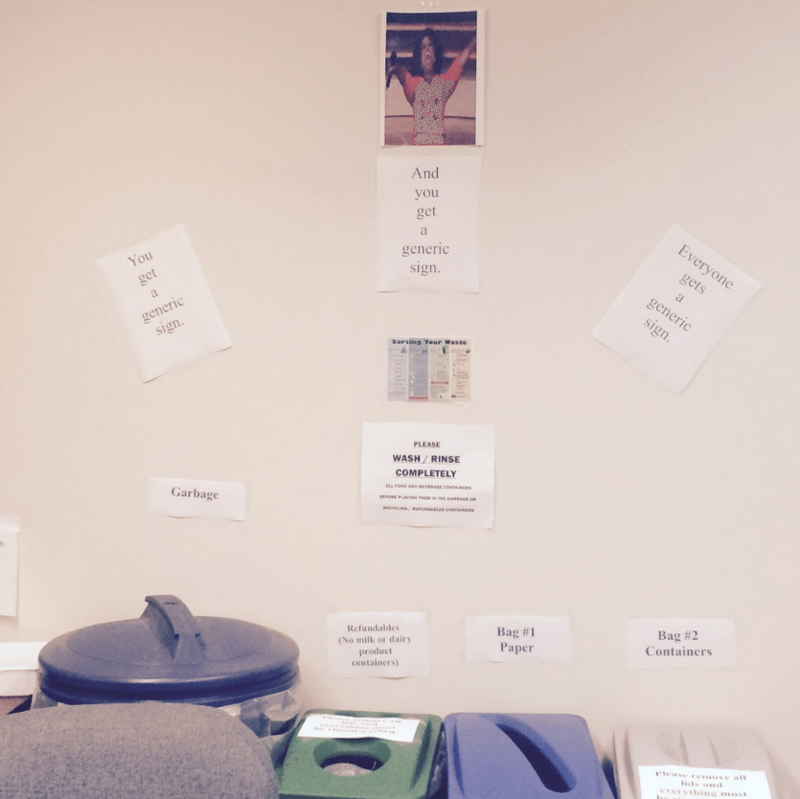 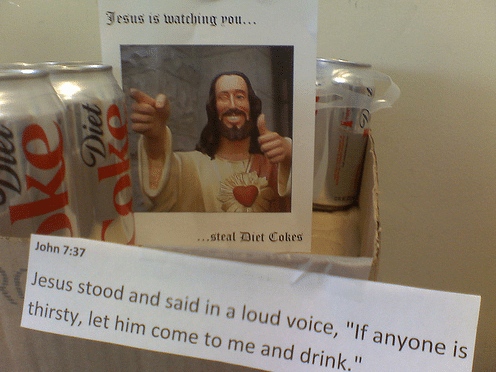 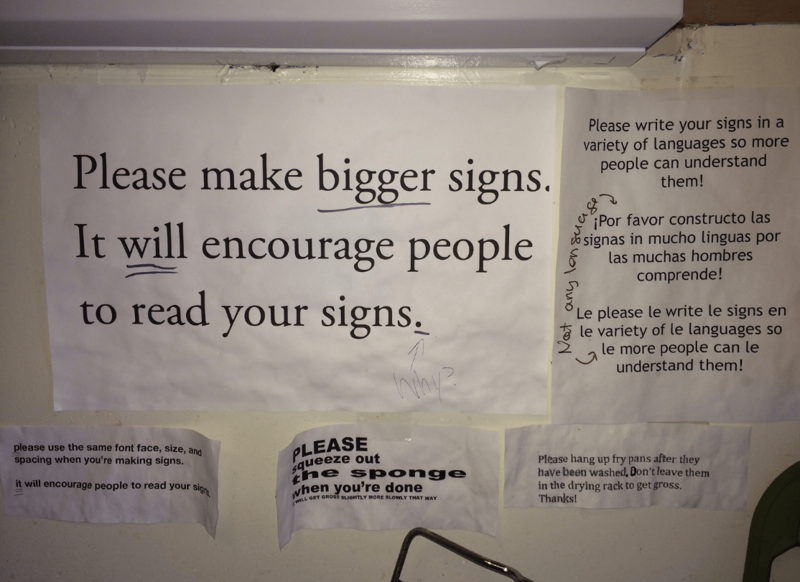 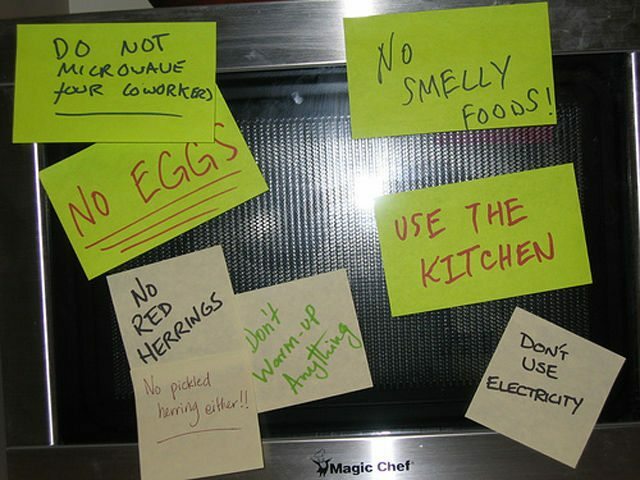 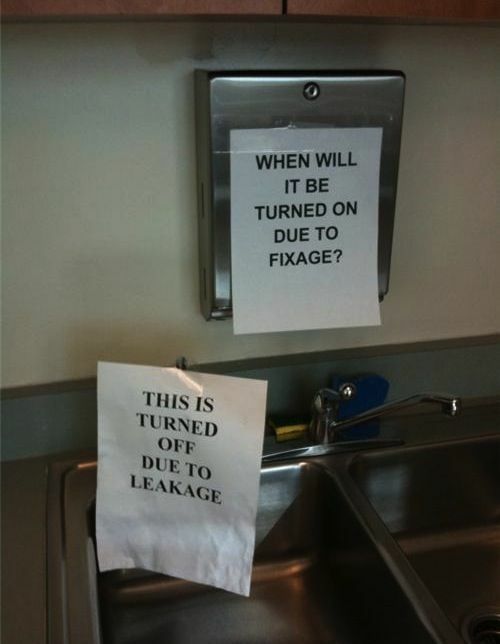 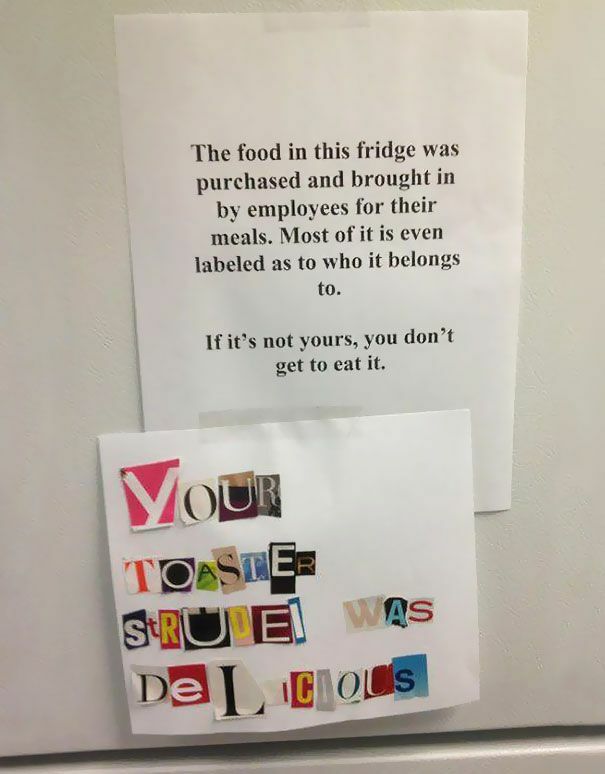 There is a subtle art to being passive aggressive and one of the greatest canvases for this art form is a well-placed office note. 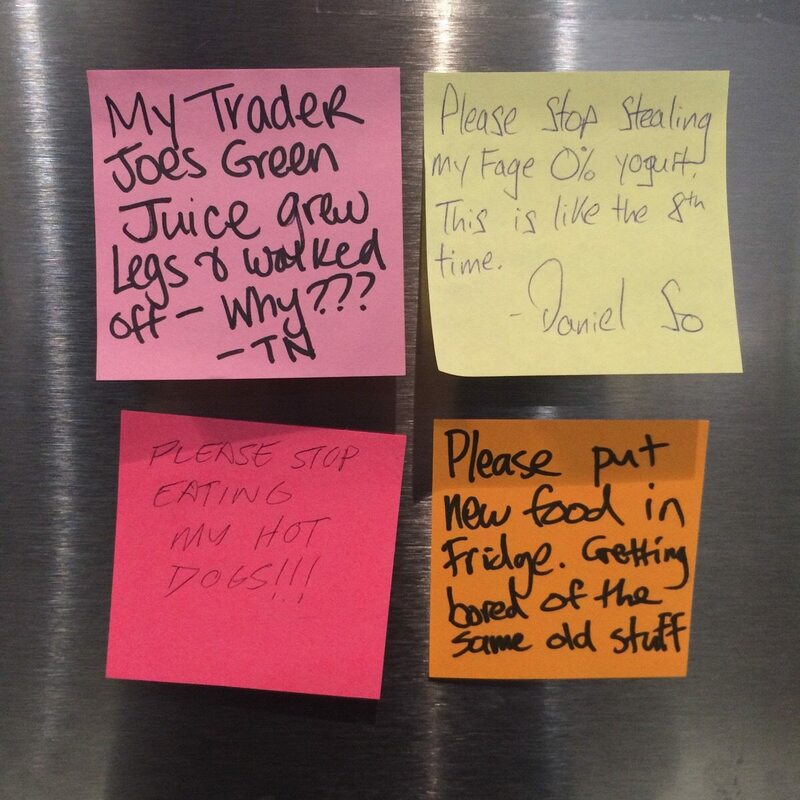 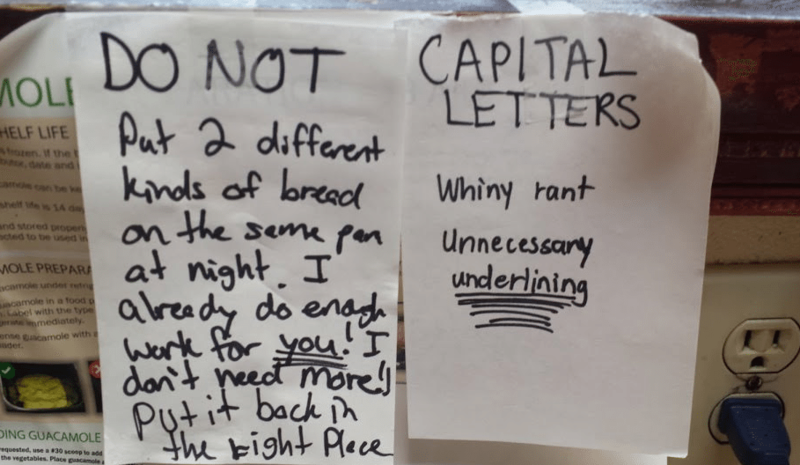 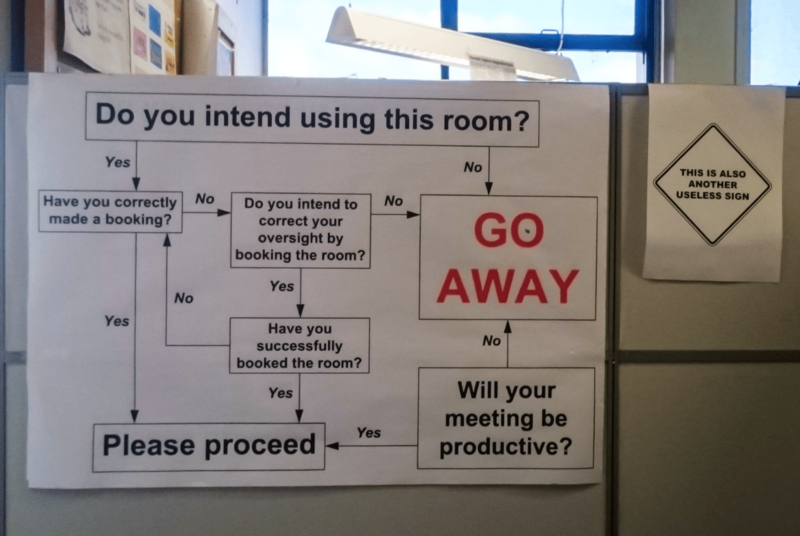 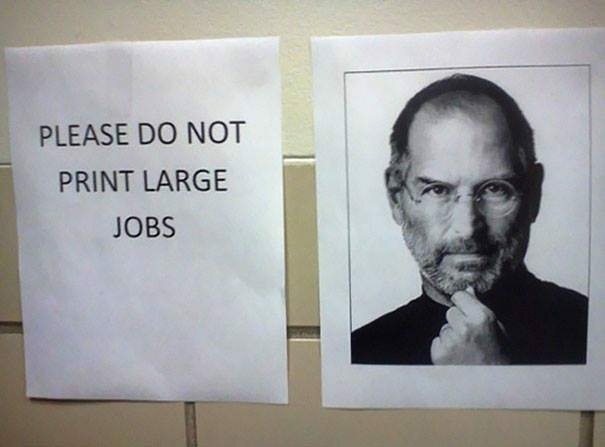 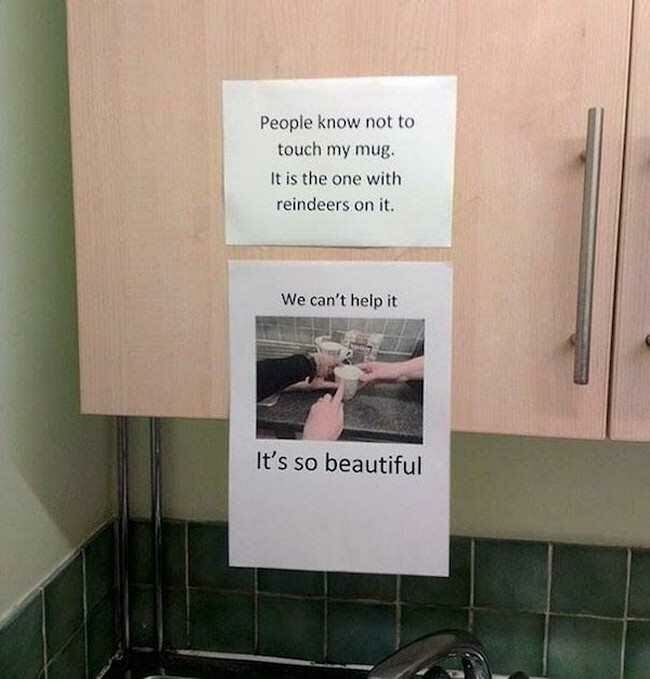 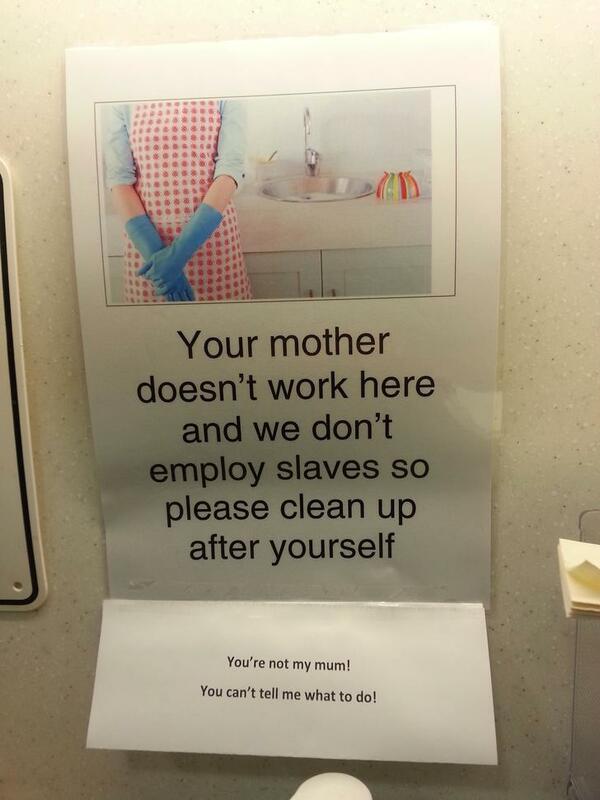 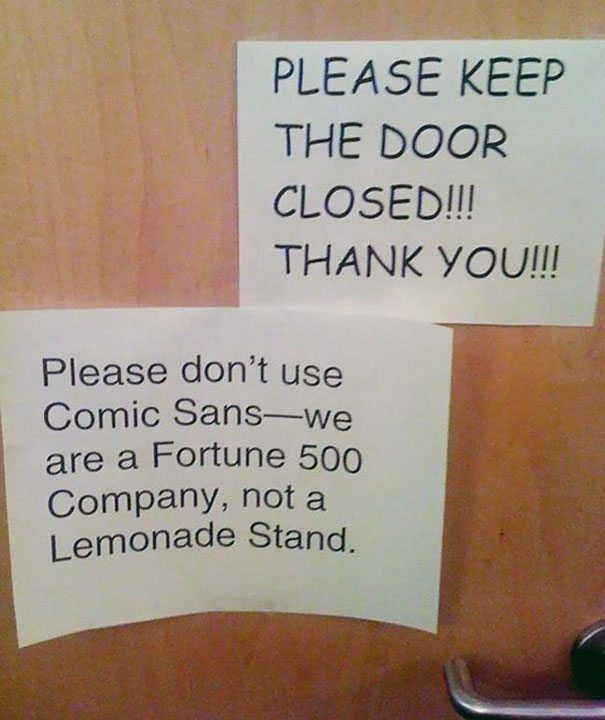 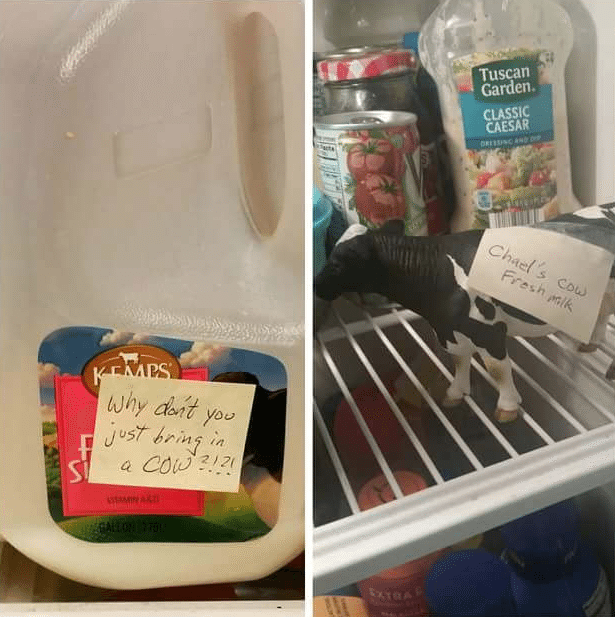 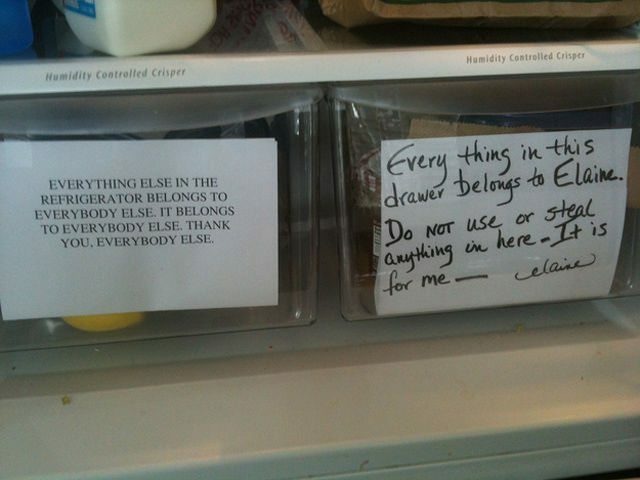 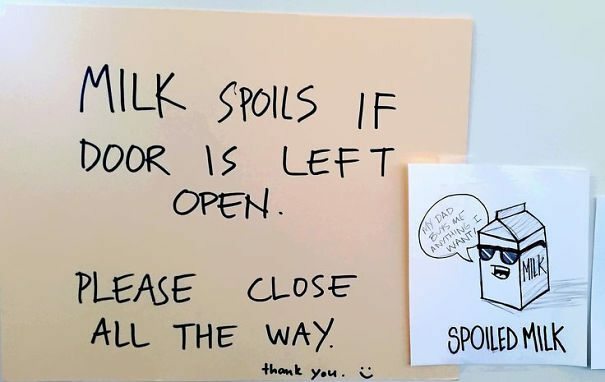 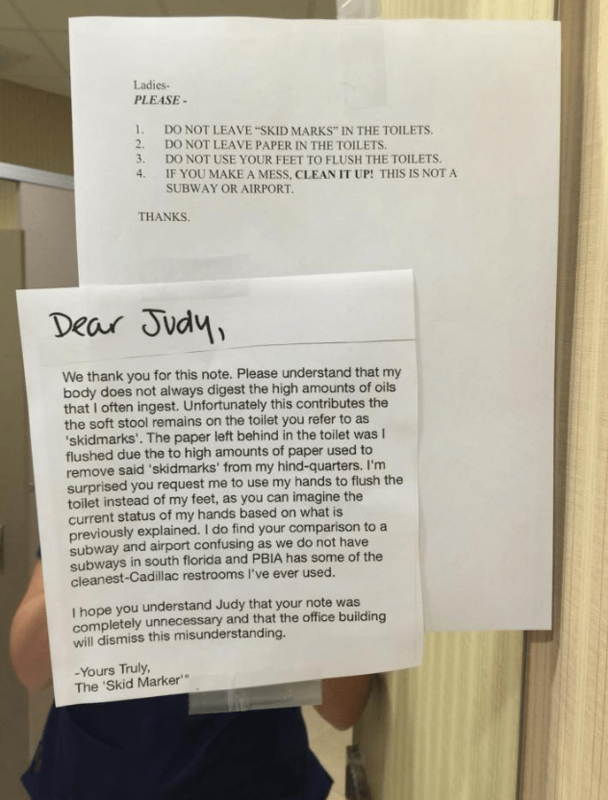 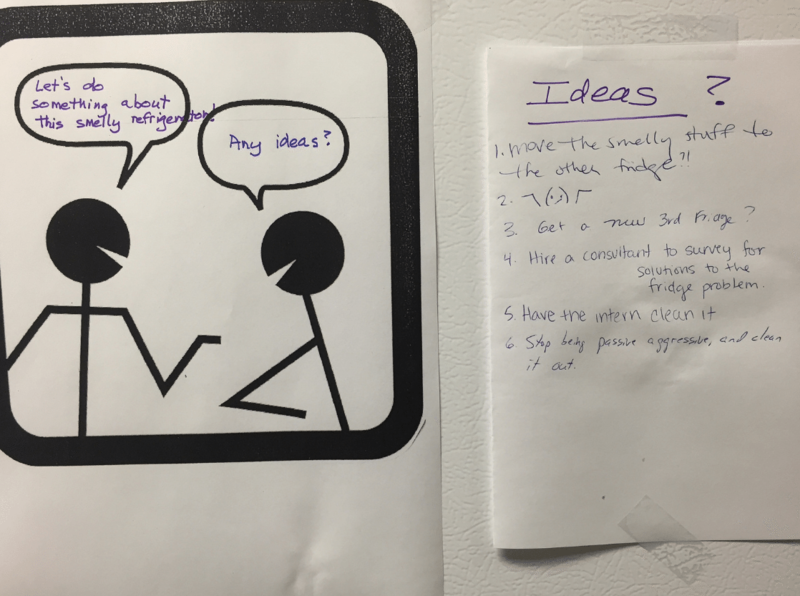 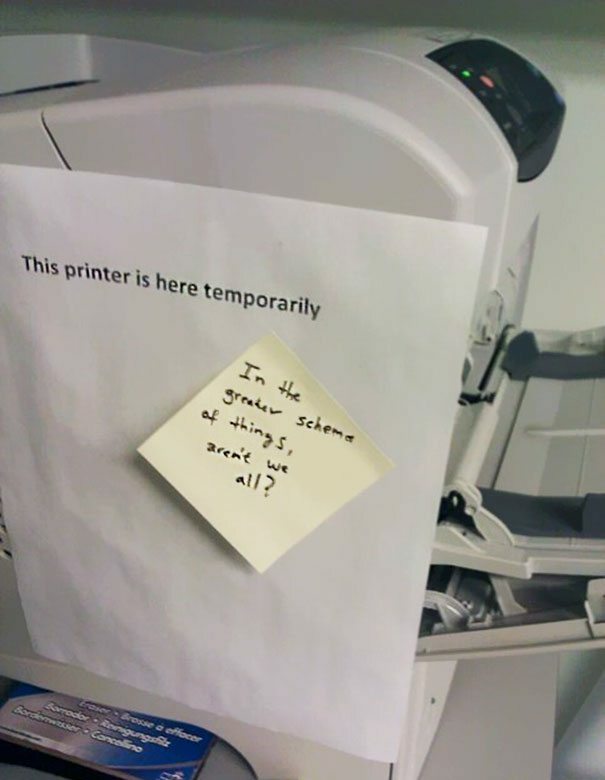 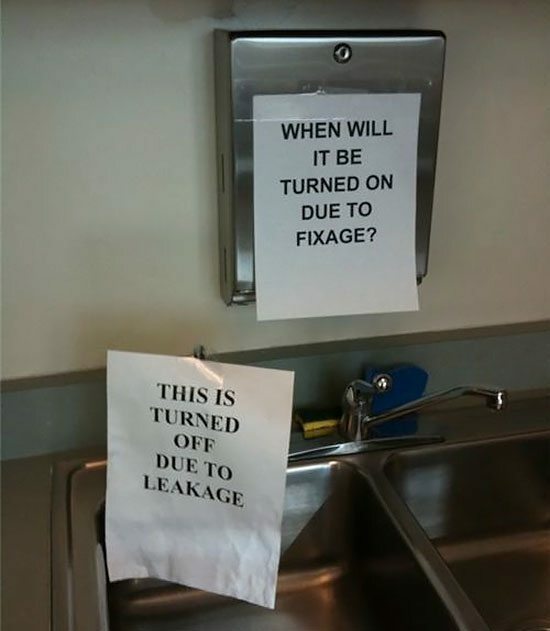 A passive aggressive office note is also the perfect way to address something that’s bothering you at your place of work while annoying the entire office at the exact same time. 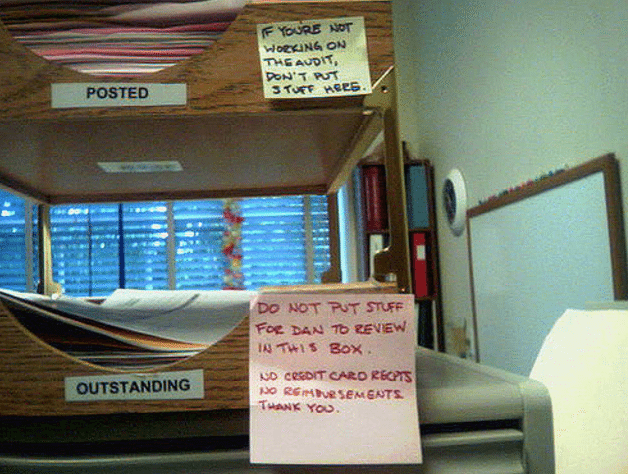 Leaving thumbtacks on the chair of your least favorite co-worker is another option, but that’s best used as a last resort.